In this article, we’re going to provide helpful information for Splunk applicants. You’ll find some basic information about Splunk and what it’s like to work at the company. After that, we’ll dive into some of the most common Splunk interview questions. We’ll give you an answer suggestion for each question on our list. Feel free to use these answer suggestions as a starting point for your own responses. We’ll wrap things up with some Splunk interview tips. Let’s get started! Splunk is an American software company that creates tools for business owners to analyze data critical to their businesses. Their software quickly crunches data and presents figures that normally take a long time to gather. Because of this, Splunk’s product helps businesses scale and grow quicker. 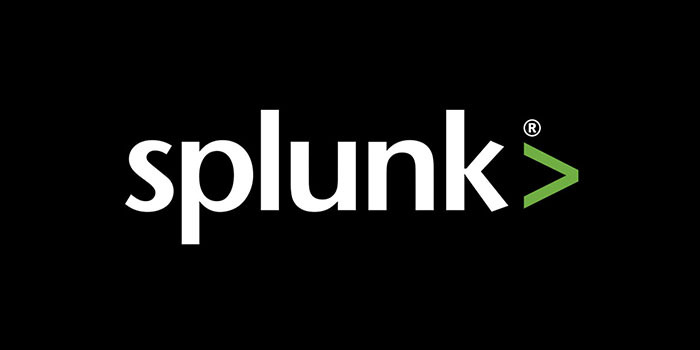 At Splunk, you’ll be maintaining the software or helping to sell it to businesses around the world. You might also be involved with creating new features for the product. Splunk employees enjoy a benefits package that includes a 401k with company match, work from home opportunities, healthcare plans, paid maternity and paternity leave options, and vacation time. Professional development offerings and tuition assistance may also be available, depending on your role at Splunk. The following nine Splunk interview questions are some of the most frequently asked at the company. Prepare your answers well in advance by practicing them with a friend or family member. Practicing interview questions verbally is one of the most essential parts of interview preparation. Take each of these Splunk interview questions and draft an answer that is memorable, engaging, and unique. A typical Splunk interview process includes up to nine interviews. Don’t get discouraged if you’re being asked to attend more and more interviews – this is normal as long as Splunk is seriously considering you as an applicant. If you haven’t already downloaded a trial of Splunk, what are you waiting for? Get your hands on a free trial, open the Splunk documentation, and start exploring their piece of software. You’ll want to be as familiar as possible with the product itself before your first interview. The more features you can become familiar with, the better. Splunk interview questions frequently involve your understanding of the product and how it functions. The latest Lyft interview questions. A fresh list of Informatica interview questions. If you’re thinking about applying to a role at Splunk, we hope you found this information helpful! To learn more about Splunk and what it’s like to work there, browse through their Splunk Glassdoor profile or read the Splunk blog. Comment below if you’ve already attended an interview – we’d love to know what Splunk interview questions you found to be the most difficult.